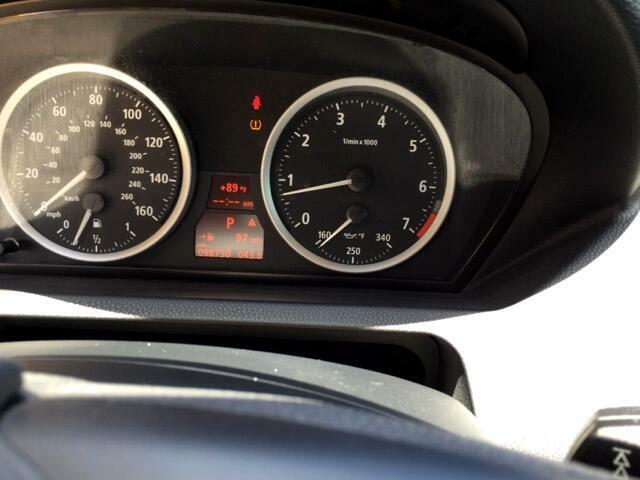 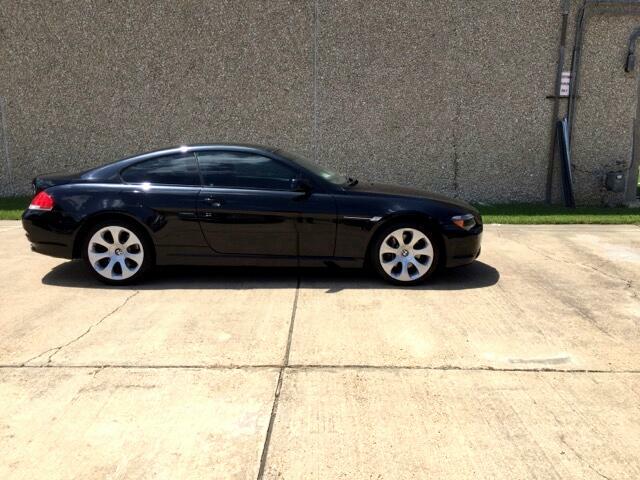 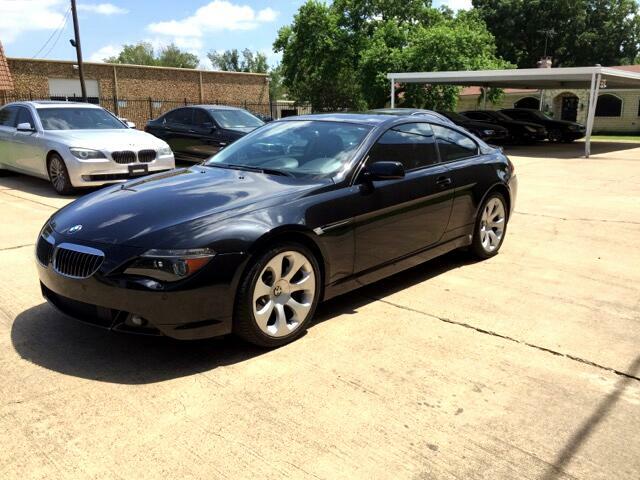 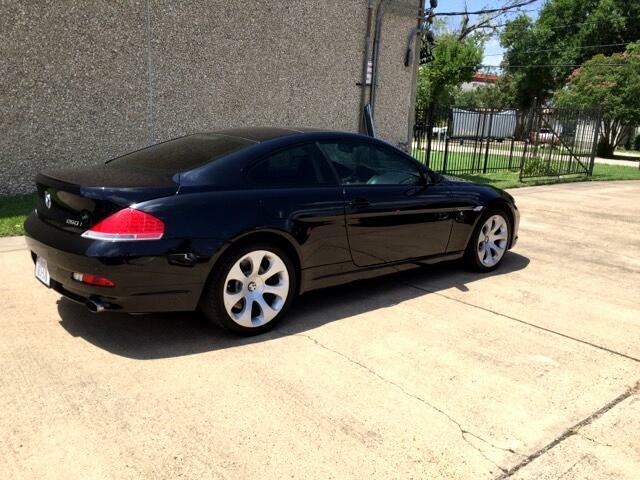 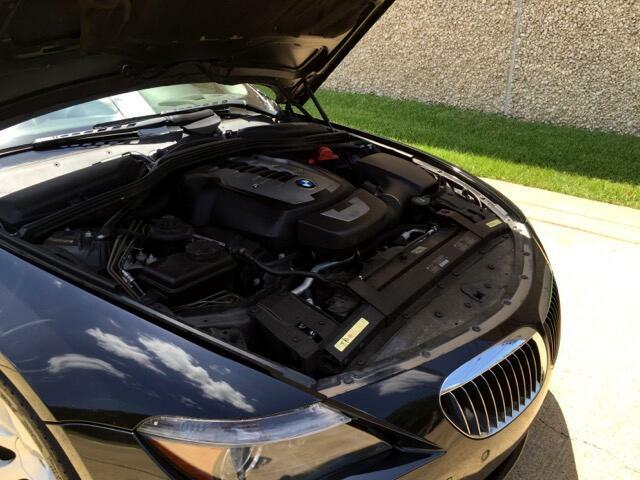 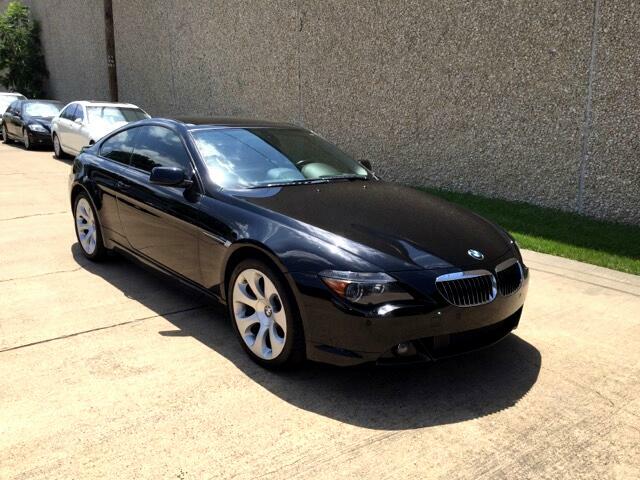 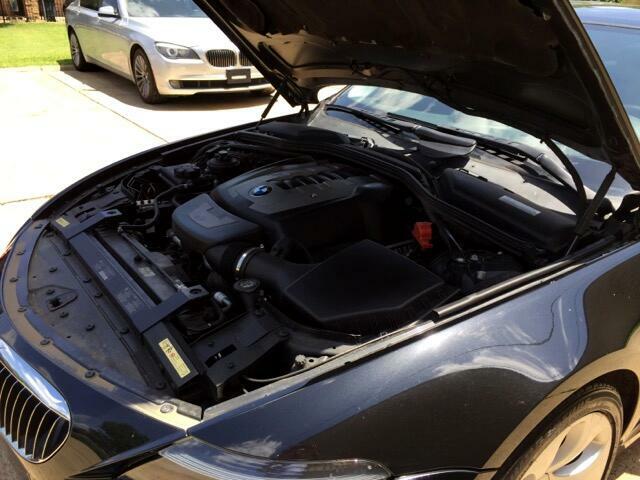 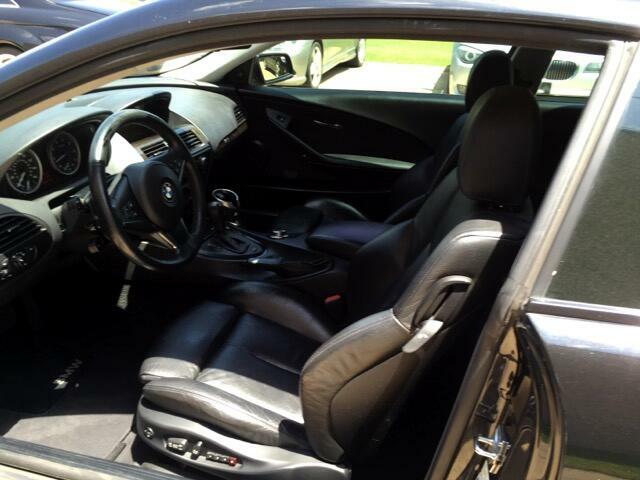 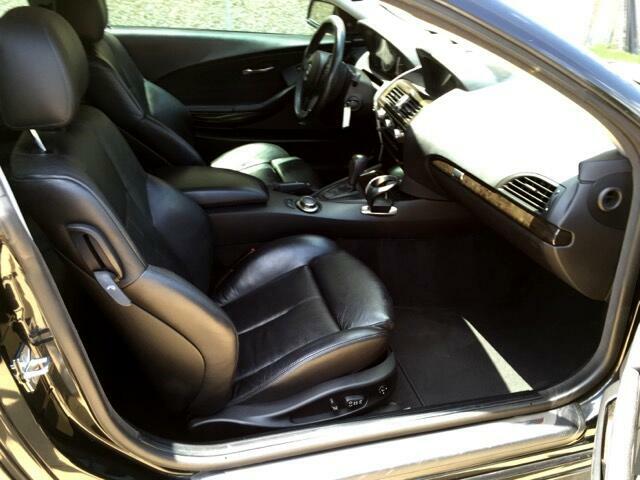 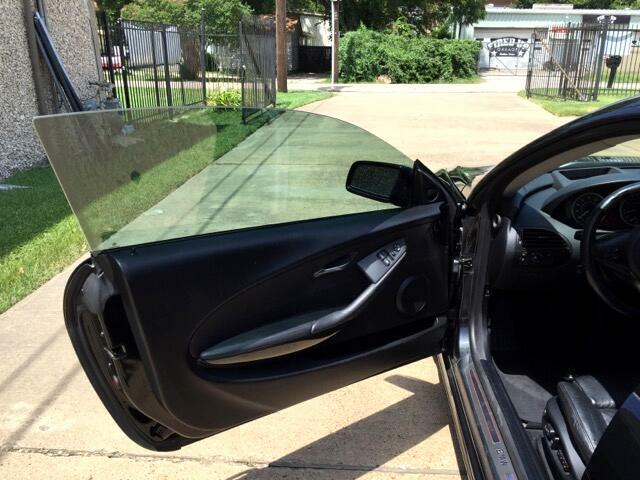 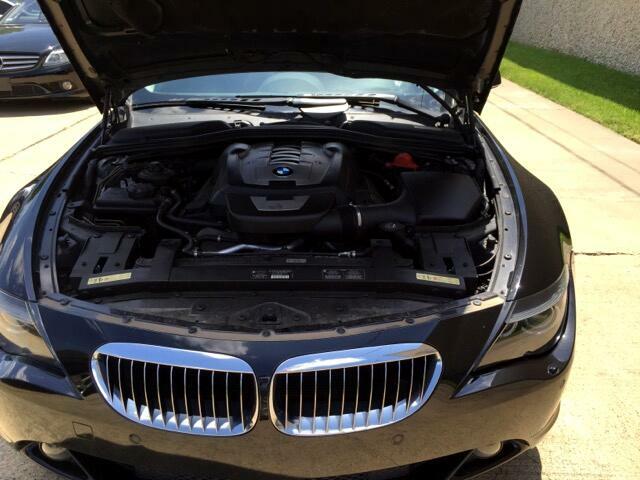 Used 2006 BMW 6-Series 650i Coupe for Sale in Dallas TX 75229 German Exclusive Inc.
BANK FINANCING OR $8K DOWN PAYMENT INHOUSE FINANCING AVIL . 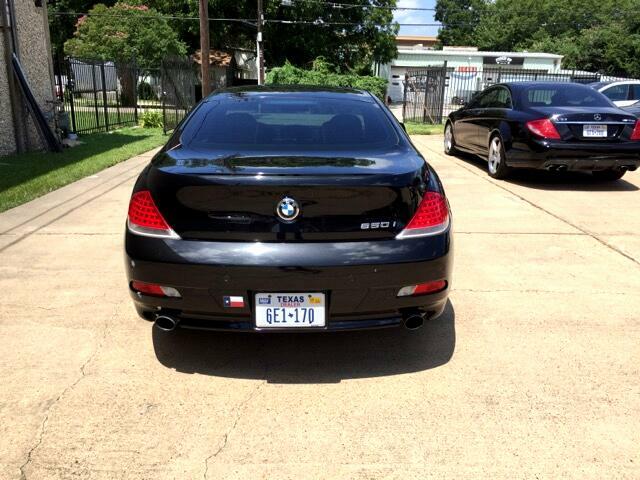 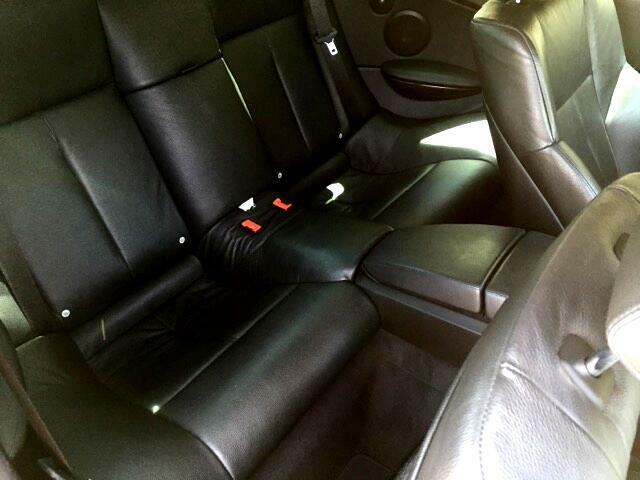 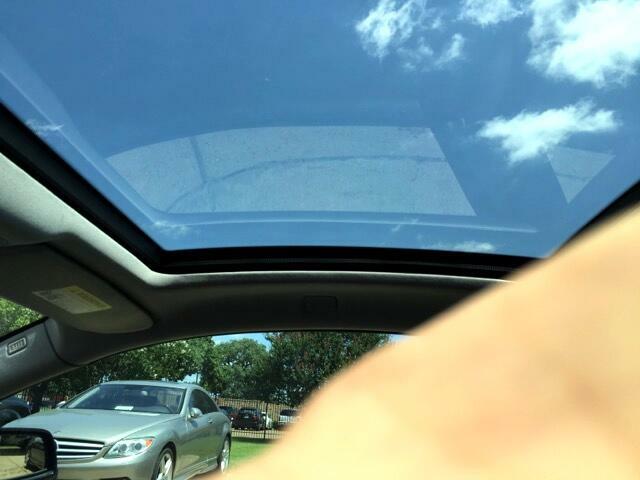 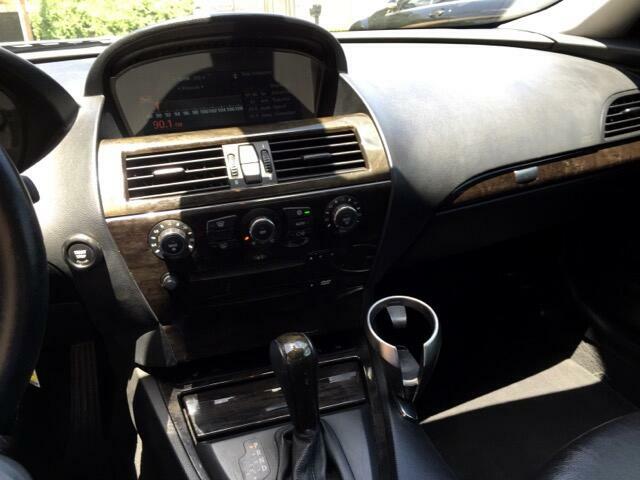 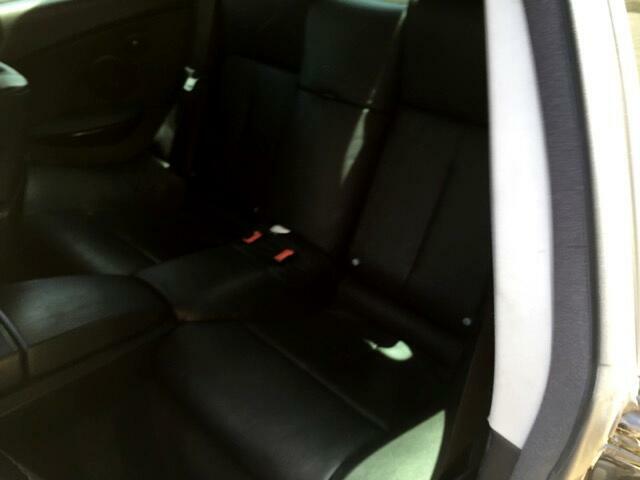 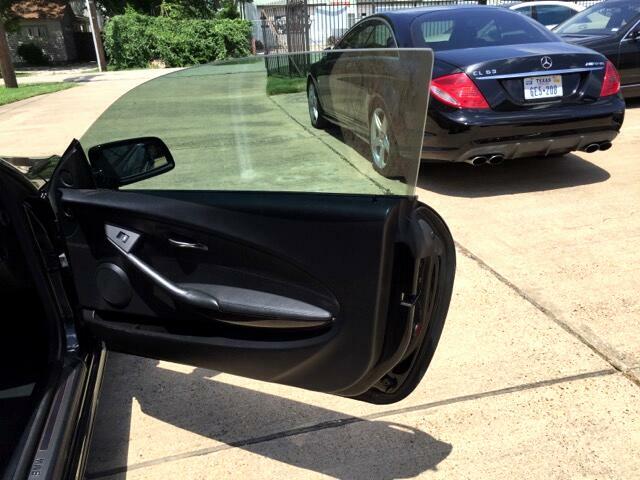 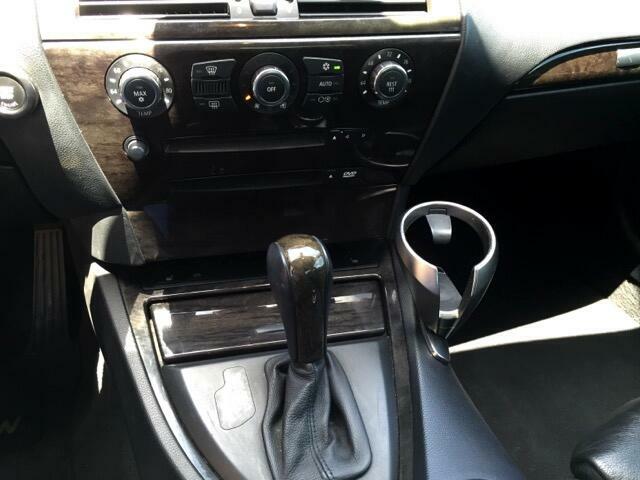 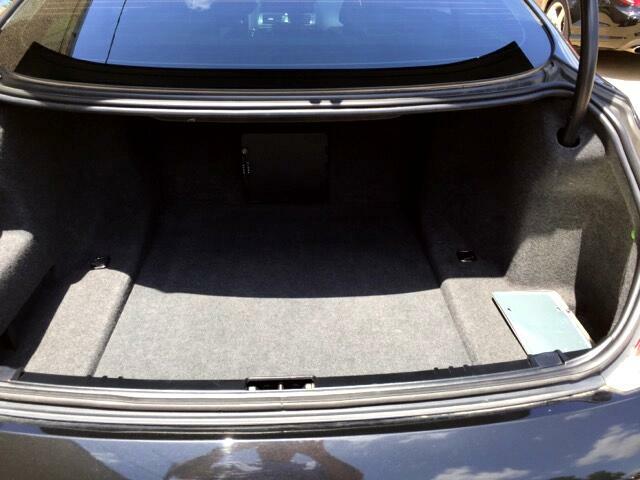 Visit German Exclusive Inc. online at www.germanexclusive.net to see more pictures of this vehicle or call us at 972-484-0044 today to schedule your test drive. 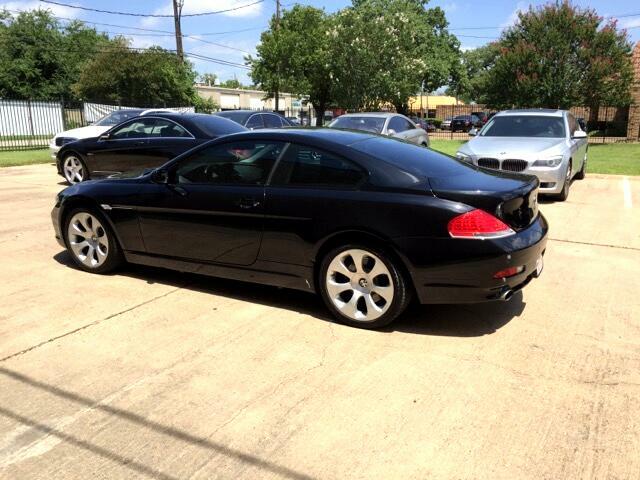 Message: Thought you might be interested in this 2006 BMW 6-Series.